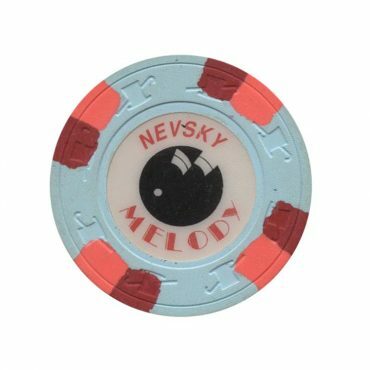 This chip is from Nevsky Melody casino in Saint Petersburg, Russia. 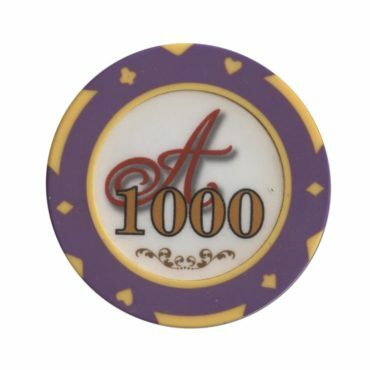 I found this chip, when the casino Astoria is already closed. 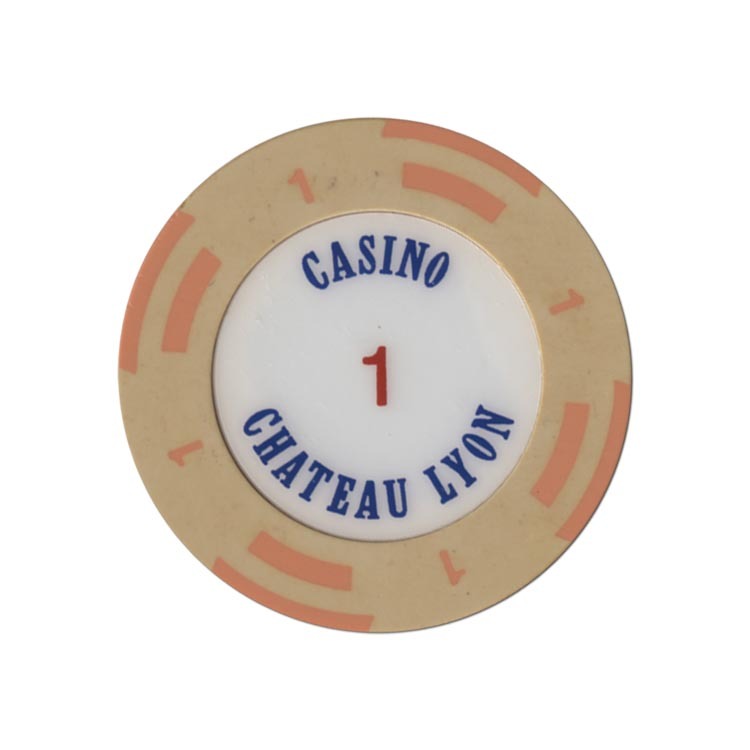 The chips used in the poker club. 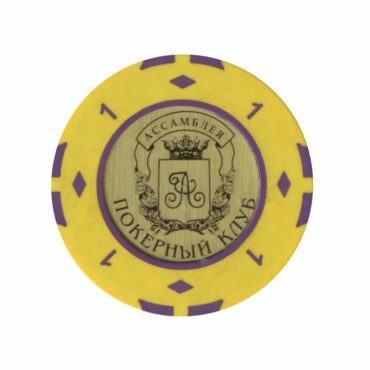 This chip is from poker club in Assembly casino, Moscow, Russia. 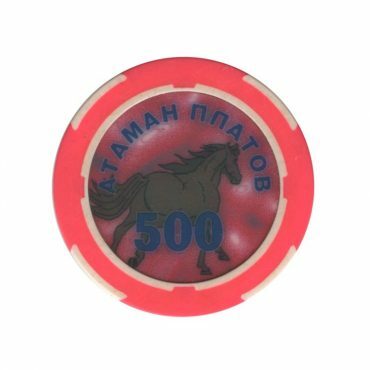 This chip from Ataman Platov Casino in Rostov on Don, Russia. This is not confirmed information.